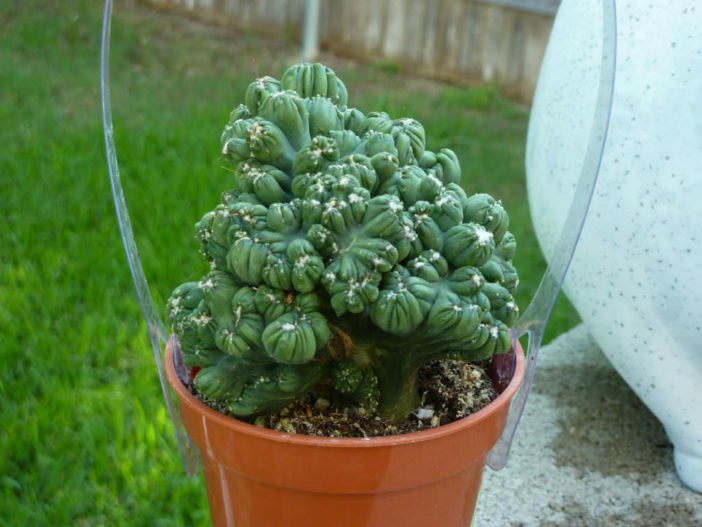 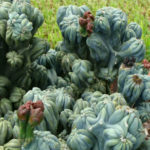 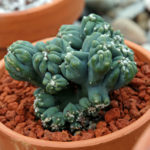 Cereus ‘Ming Thing’ is a very attractive monstrose form of Cereus validus. 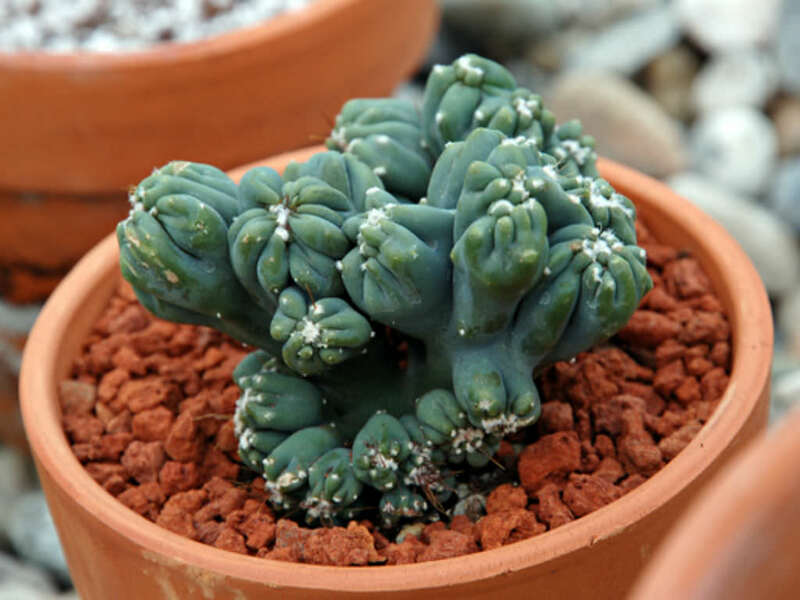 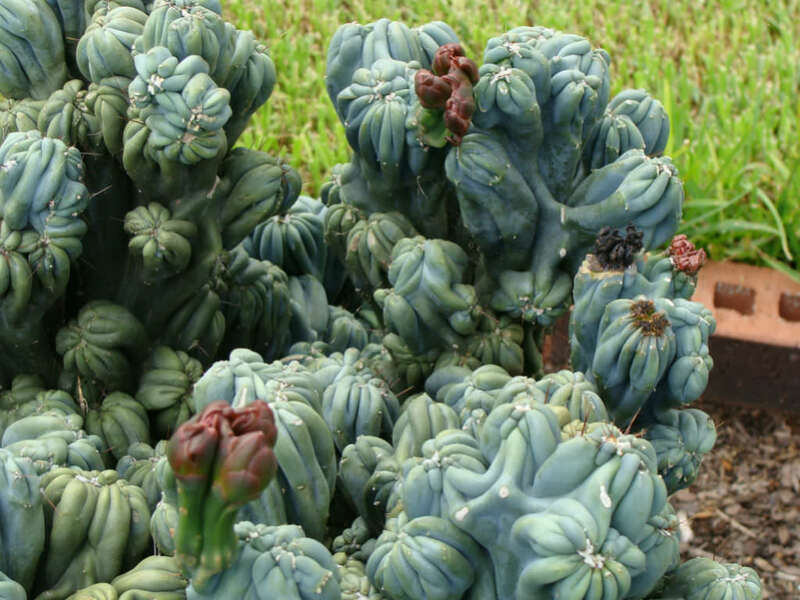 It forms myriads of sculptural blue shapes with very short black spines and woolly areoles. 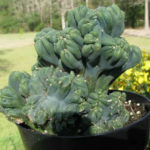 Excellent for windowsill or dish garden culture. 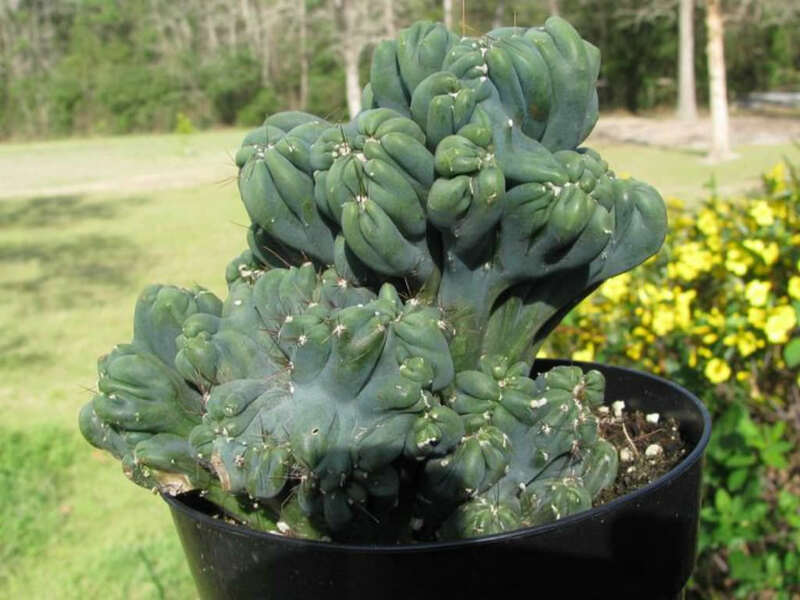 Next Article Does Every Cactus Bloom?